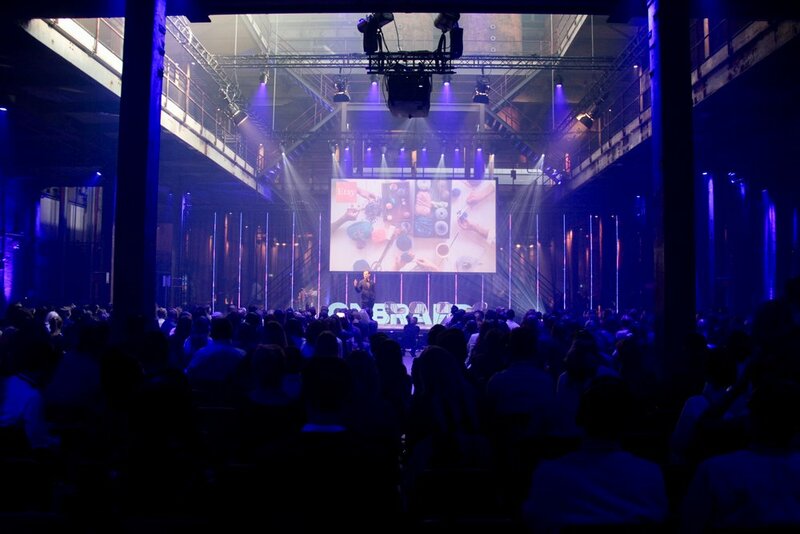 This year OnBrand '18 Conference, Europe’s leading branding conference, was hosted at the repurposed sugar factory, SugarCity. Speaking at the event was Stefan Fountain, CEO of pr.co, with his talk ‘Sh*t just got real: a practical tour into the age of authenticity’. Speaking to a full house, Stefan began with the topic of Marketeers as agents of change. Marketeers, he explained are "the agents that will shape authentic culture. You are the members of the company that are closest to the customer, who are the most important part of any organisation. Moreover you have both the skills, and the influence to make it happen". 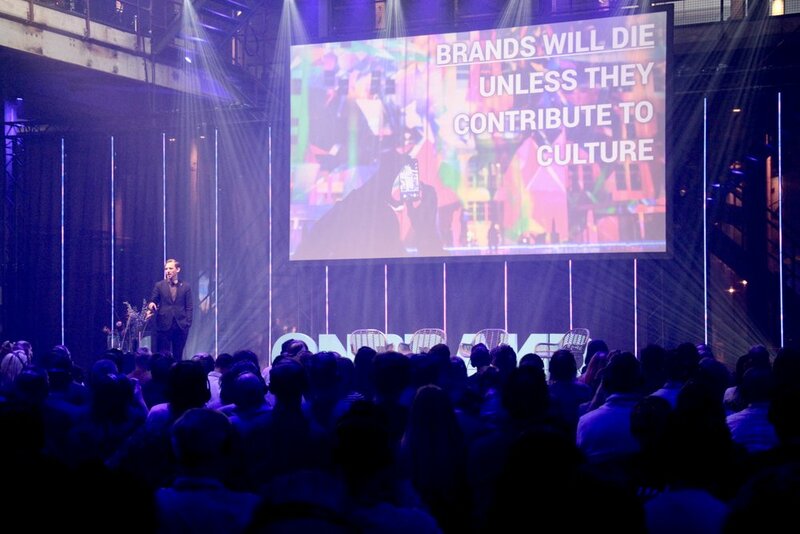 Also covered was the Purpose Economy, how to win (and win back) trust, and how brands like Shell will die unless they contribute to culture. The talk was wrapped up by outlining three ways that brand communication has fundamentally changed for the better. UPDATE: The main takeaways from this talk can be found here and the slides from the presentation can be found here. Elsewhere, National Geographic's Emanuele Madeddu also took to the stage, explaining that National Geographic's logo is not a border but a window into the world, and every brand should find its own window into the story they want people to see. Meanwhile Drift's Dave Gerhardt gave insights on how creating "narration moments" that positively impact your story is critical to brand building. 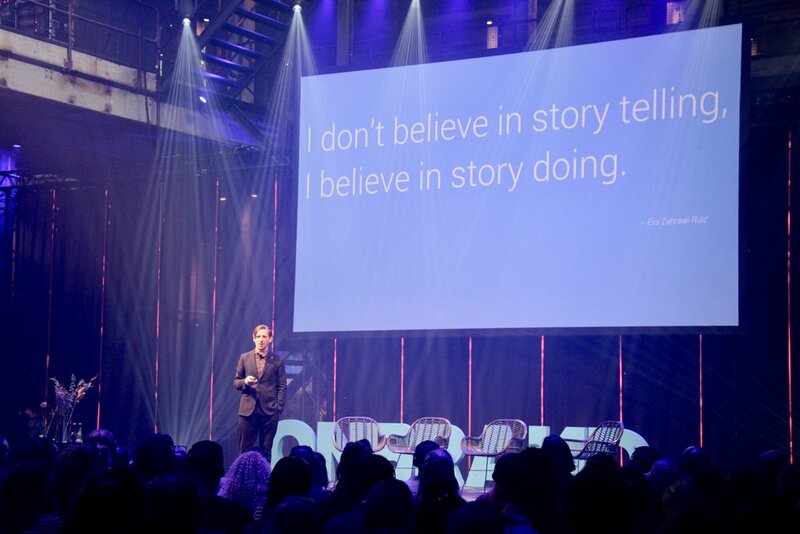 The velvet sofas and lofty ceilings of SugarCity housed some valuable insights, and the recurring themes of authenticity, brand purpose, and emotive storytelling should significantly shape brand communications in the coming year. Stefan can be contacted for speaking opportunities here.